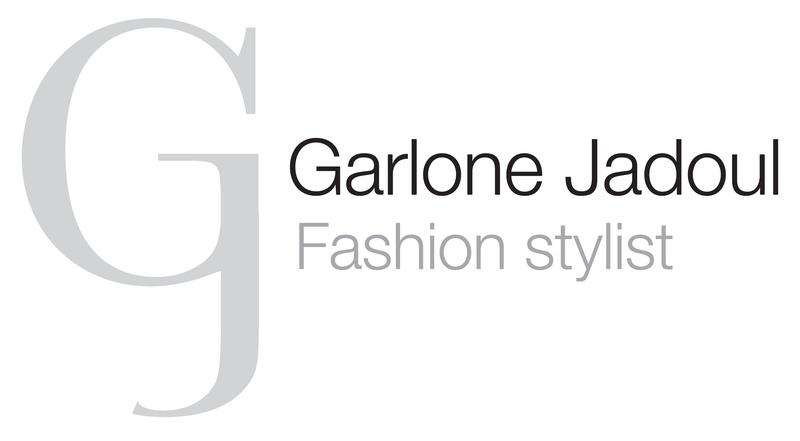 I’m a freelance fashion stylist and consultant working for commercial and editorial projects. Fashion editor-in-chief of Intersection Magazine and Trax Magazine, I am currently living in Paris, France. If you would like to hire me for a project or anything else please feel free to contact me.